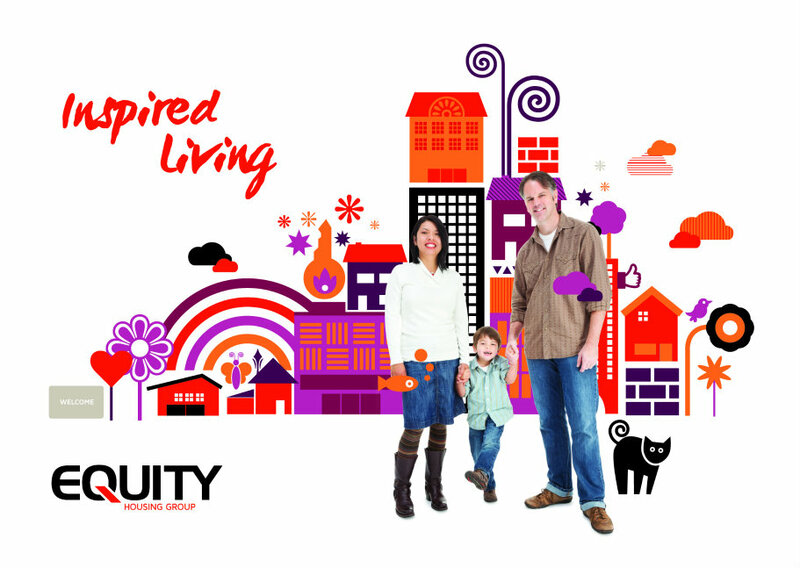 Manchester-based Studio North has launched a new brand positioning and identity for Equity Housing Group. 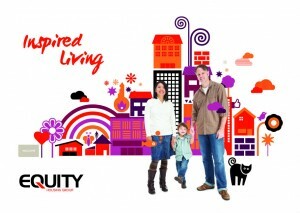 The agency, which had secured the contract after a competitive pitch process last year, created a new brand for the core business as well as sub brand names and identities for its newly launched divisions, including Equity Living and Equity Foundation. The project has involved a whole suite of marketing materials including a full brand guidelines document, brochures, a brand film, signage and wall art. Phase two, to be rolled out over the coming months, will include the development of further marketing collateral, brand photography and illustrations, building décor and the group's website. Georgina Crosswell, client services director at Studio North, said the agency's work was based around the idea of Equity as "challengers of the norm" while "creating the future for affordable housing".